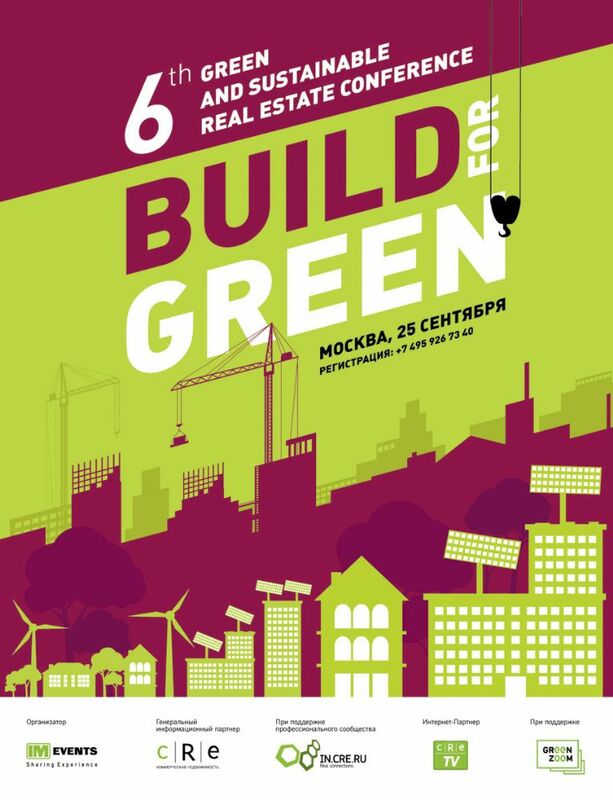 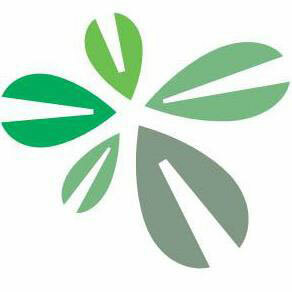 SPC Solutions - SPC Solutions was at 6th Green & Sustainable Real Estate Conference. 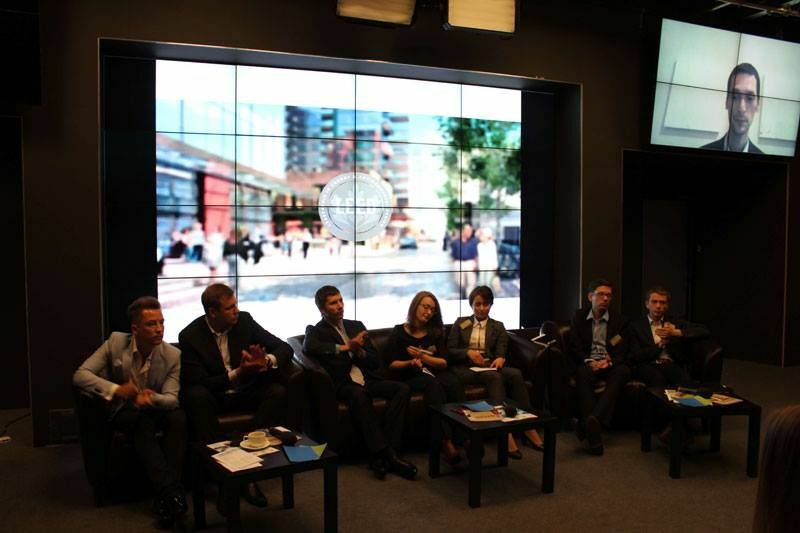 The annual conference took place on 25 September 2014 in Moscow, Russia. 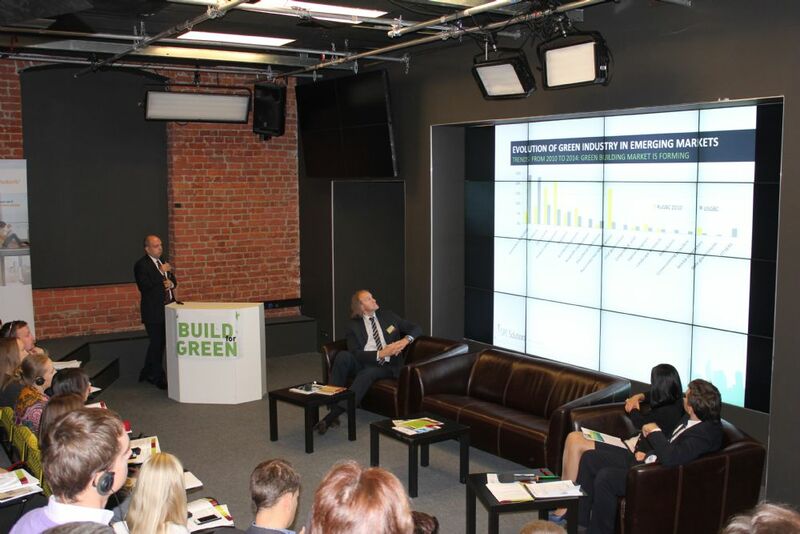 Dr. Kagan Ceylan, founder of SPC Solutions, was among the speakers and gave a presentation about the evolution of green building industry in Russia since 2010. 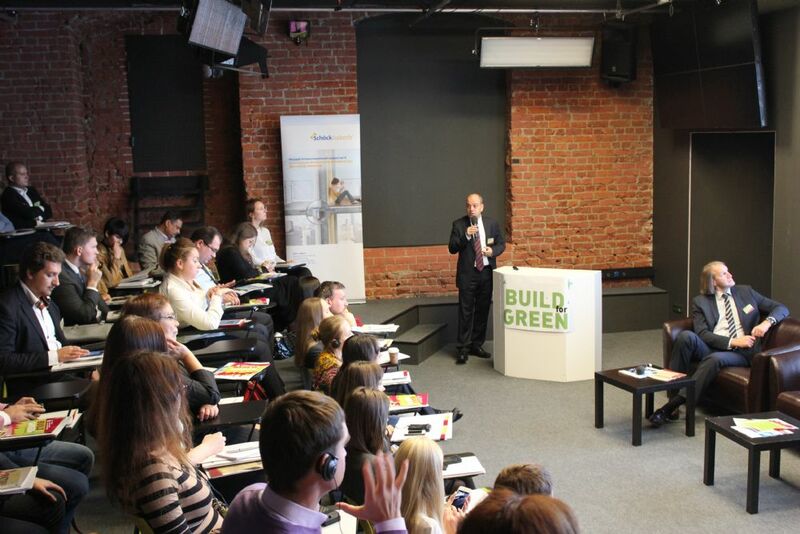 The speakers in the conference included green building experts from Russia, as well as Europe. 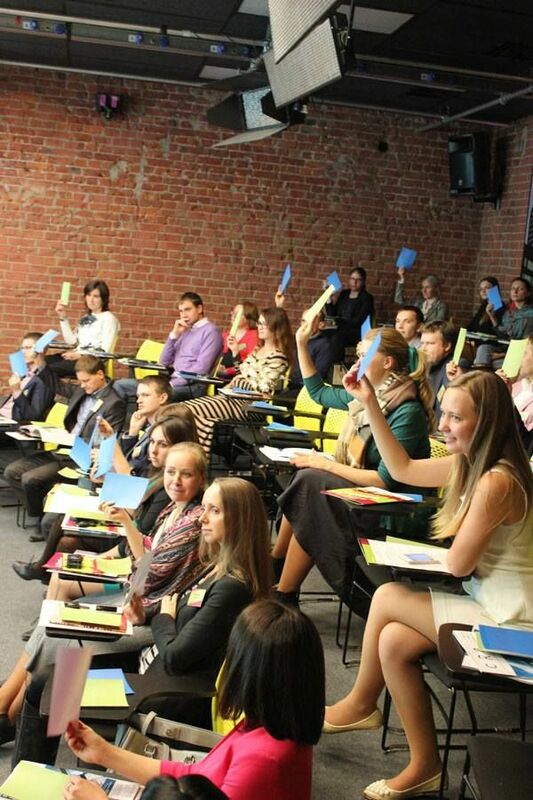 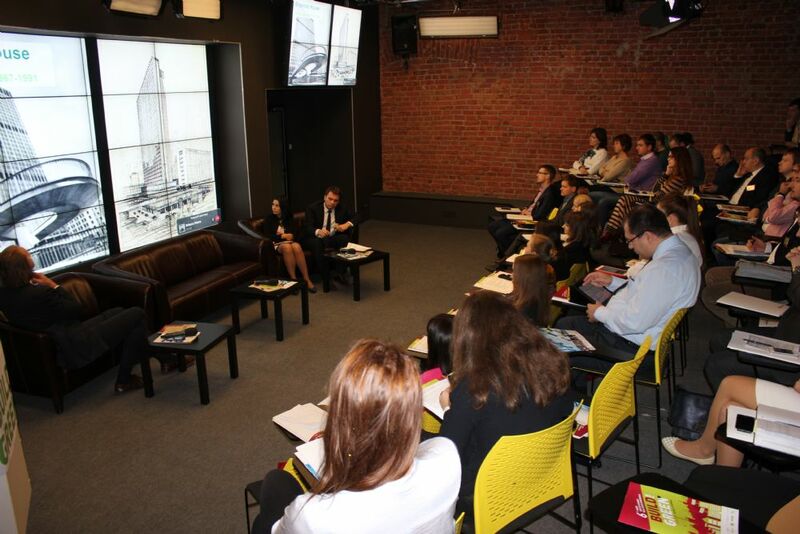 In the conference, the latest trends from Russia and Europe were discussed. 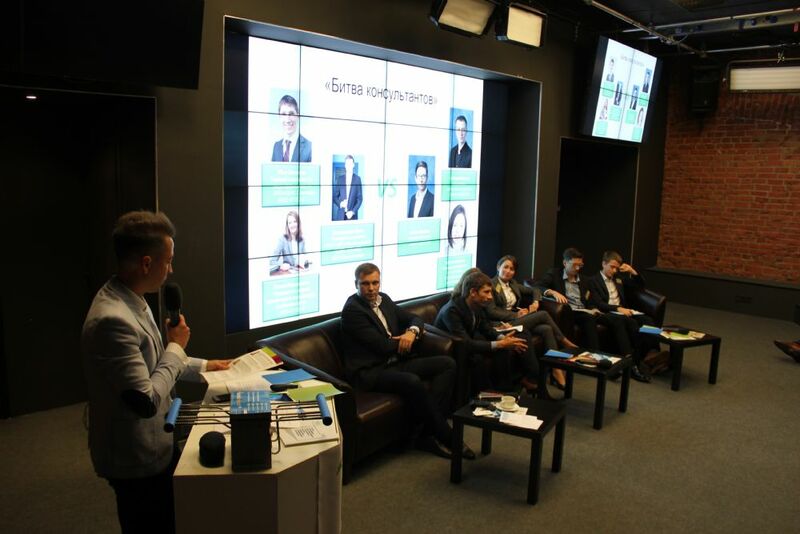 The speakers also shared their experiences on energy efficiency and green building certification processes with case studies.